Whiskey is a mystical drink characterised by hundred of years old tradition. It is distilled from grain, mixed with clear water and carefully aged over the years in oak barrels, each whiskey has its own individual flavour. 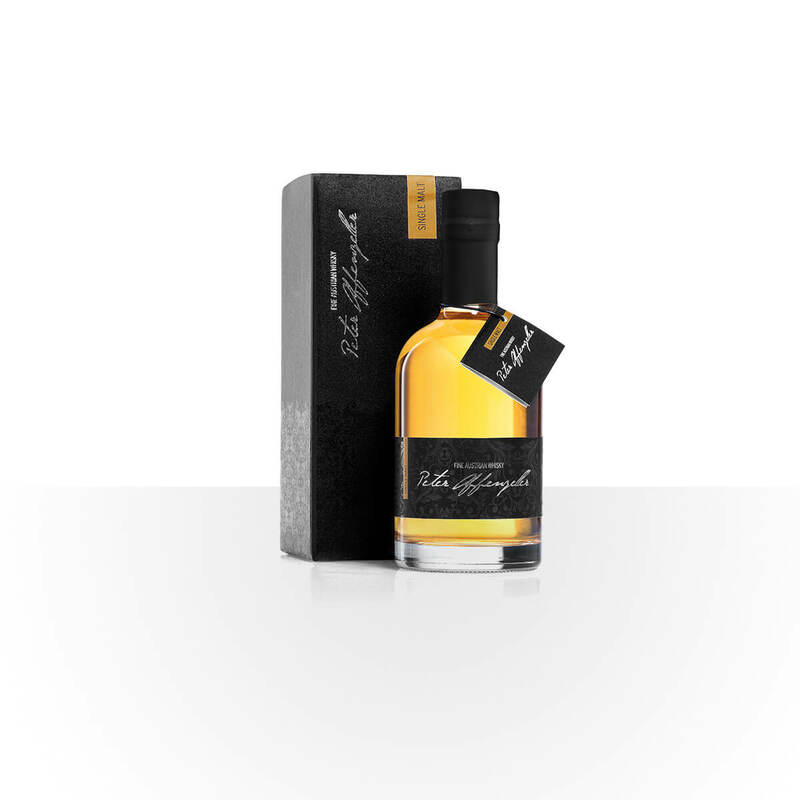 Discover the nuanced flavours across a variety of whiskeys by Peter Affenzeller. 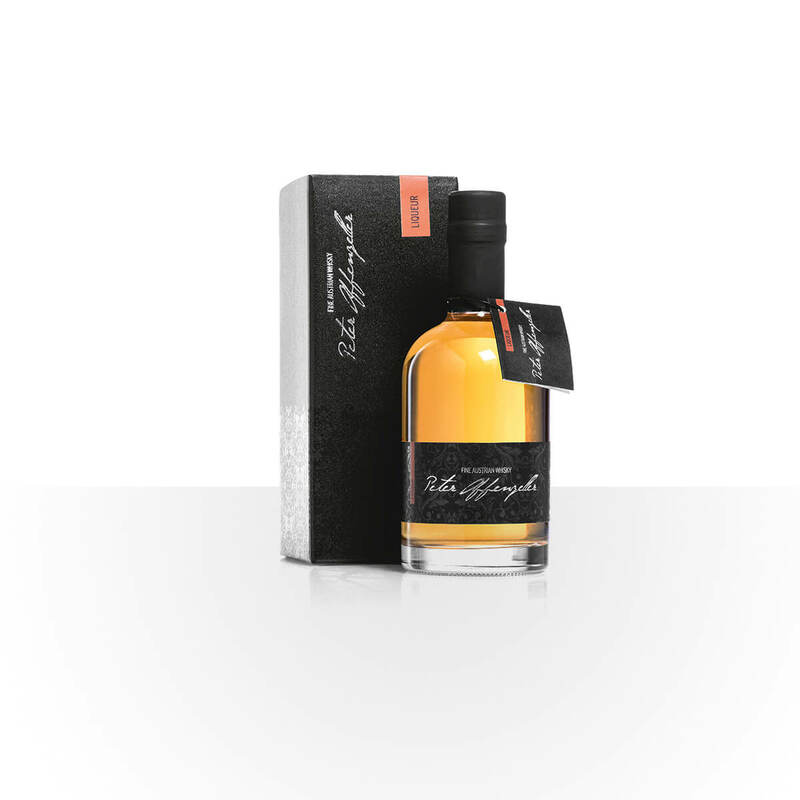 The Blend Whiskey is a perfect cut from wheat and rye malt. The two varieties of malt harmonise very well and produce a solid body. Well embedded wood notes excellently rounded off the taste adventure for connoisseurs. It´s a real treat for connoisseurs and those who wish to become one. The "Gold from the "Mühlviertel" has a wonderful golden sheaf. It is the most exclusive of all whiskeys that has full fine taste and notes, and is stored in American white oak barrels. 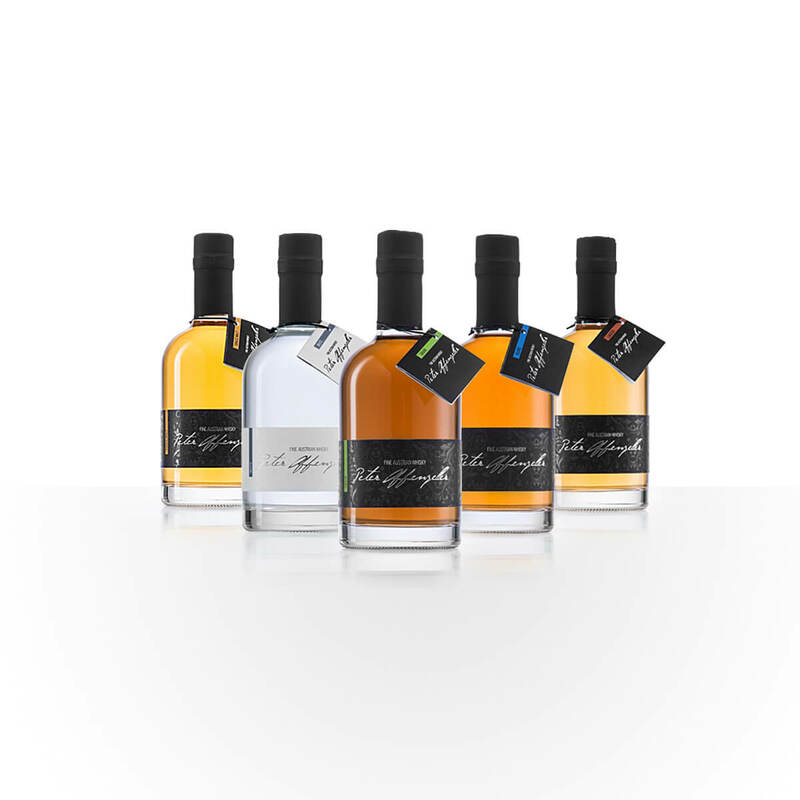 Traditionally, the Single Malt Whiskey is distilled entirely from 100% barley malt and thus each barrel possess extraordinary various nuances of flavours. 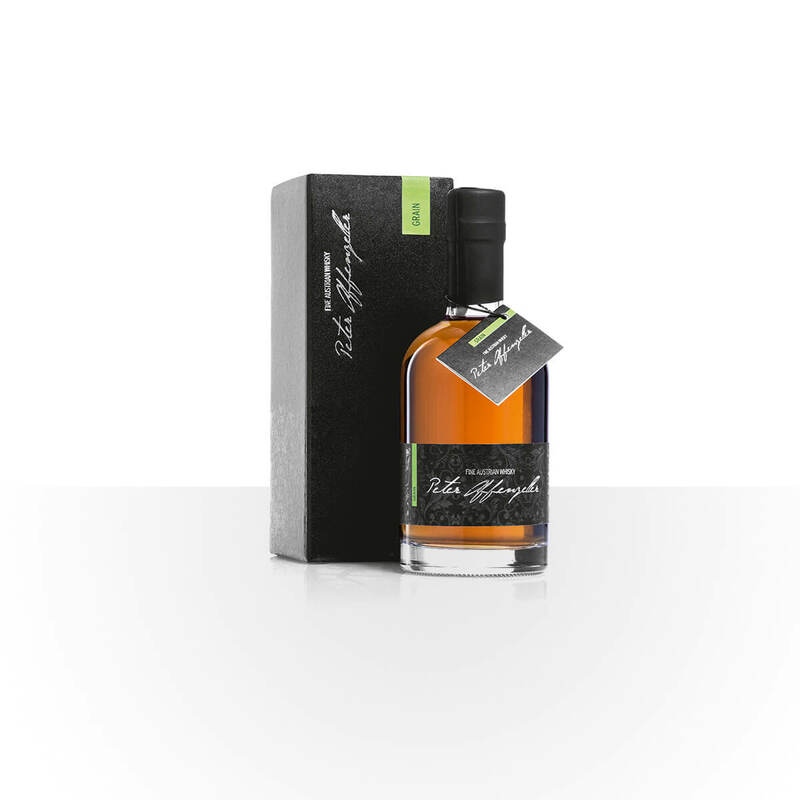 This whiskey is distilled from unmalted rye and has a fresh and intense flavor and dark in color. The solid and edgy notes accompanied by smokey and fatty nuances, combines itself to form a full-bodied aroma. It is an ideal companion for a cigar and sit near the fireplace. Whiskey meets fine sweetness: Honey, vanilla and cinnamon provides extremely tasteful nuance to a stored whiskey. This liqueur is not only an excellent complement to desserts and coffee, but it is also wonderful to drink as an Aperitif. The malt is well noticeable and thus it can be enjoyed as fine noble brand. For connoisseurs, wo dislike smoky, however still want to enjoy the exceptional taste. Crystal-clear like water but strong like gin and vodka. 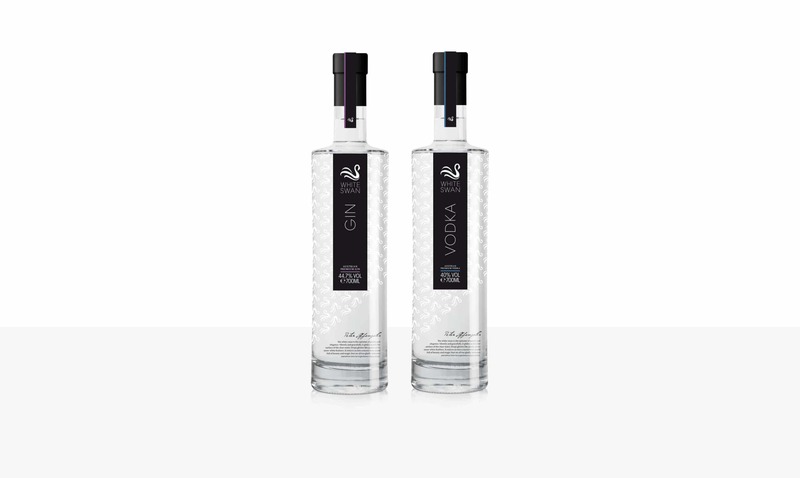 In addition to high-quality whiskey, we also specialised in gin and vodka spirits. There is also a great passion and dedication in every bottle, in order to produce best raw ingredients to excellent product. Gin Tonic represents White Swan Gin, that he is the Real King. White Swan Vodka is the brilliance of perfection. Pink Swan Sloe Gin is the perfection of a premium gin in combination with premium sloe berries at a minimum alcohol content. With it´s sweet elegance and unique color, the Pink Swan also makes a good companion for Sloe Gin Tonic. The Pink Swan was dedicated by Peter Affenzeller to the Pink Ribbon Initiative. Part of the sales proceeds of each Sloe Gin bottle will be donated to the Austrian Cancer Aid. The range includes not only high-quality spirits but also exclusive accessories and delicacies such as whiskey chocolate, jam, perfume and many more.